A number of video clips were collected of The Hideout, both from the show staff themselves and curated from the online video feed at the time, Real Radio TV. Check out videos from Real Radio TV and other clips by going to youtube.com/DaHideout, youtube.com/DiabolicalBadmonkey, and youtube.com/radioeljefe. 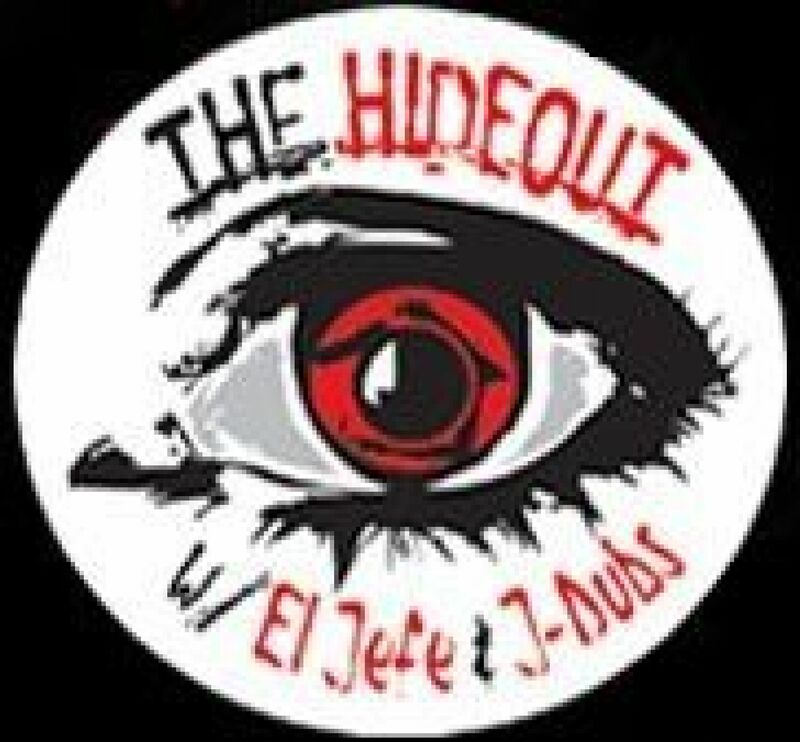 And as a special video made available by The Hideout Radio Archives, here is the final recorded show of The Hideout on WTKS in Orlando, presented in it’s entirety. Is DaMan on the phone? Is he mad?